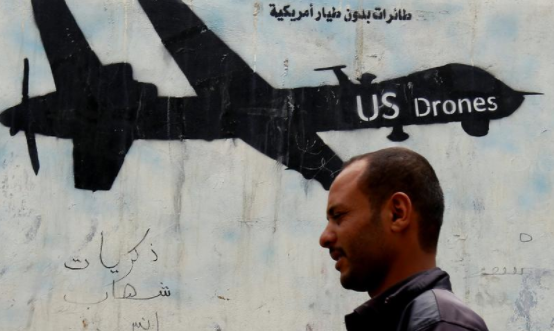 By Chris Cole: Intelligence Committee Report on UK Drone Killing: Little Information. Few Answers. No Accountability.